In October 2015, the Nigeria Communications Commission slapped MTN, the largest mobile service operator in Nigeria with a $5 billion fine for failing to abide by rules that required mobile phone operators in Nigeria to disconnect unregistered Sim Cards. The NCC had initially asked all operators to comply by August 2015. Failure to comply by the 4 mobile operators in Nigeria including Airtel, Etisalat, Globacom and MTN Nigeria saw them slapped with fines in August 2015. According to the NCC, MTN failed to register 5 Million of its 62 million customers. The fine was later slashed to $3.4 Billion. MTN has been fighting the fine, first with negotiations between the Telco and NCC. The Commission was however adamant that MTN has to pay the fine by December 31st 2015. The Telco failed to comply opting for a court process thus challenging the commission’s power to impose fines against it but filed the case in Lagos. The Commission then counter-sued MTN for failure to comply in paying the fine but in an Abuja Court. 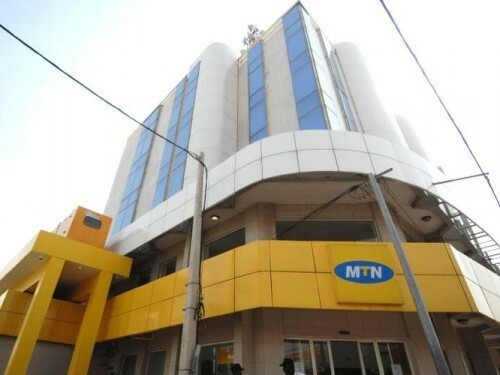 According to a report by Sahara Reporters, a Nigerian court has barred MTN from transferring any funds abroad until the Court case is determined. The Federal Government of Nigeria through its Ministry of Justice brought a motion to restrain 21 commercial banks from releasing money to the Telco. The AG argued that between October 2007 and May 2009, MTN moved over $7.7bn of the money made in Nigeria to a foreign account a move it may repeat to avoid payment of the fine. This is an interesting case not only for the Nigerian telco sector but may also affect foreign investor perception of Nigeria. We shall definitely follow it up for you.